Open innovation centre Texperium is an innovator of post-consumer textile recycling. One of their circular projects was to develop towels made from recycled materials for the Dutch Ministry of Defence. The environmental savings were impressive: 1 kilo of towel saves 5559 litres of water (79%), 1.64 kg of CO² (46%) and 0.56 MJ of energy (1.09%). 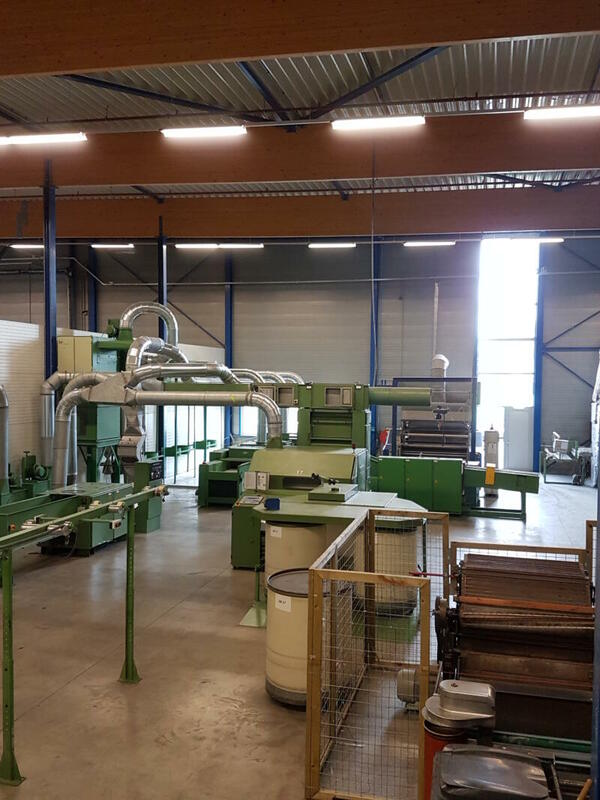 The Dutch company Texperium started this unique project with the Ministry of Defence back in 2014. The project’s goal was to make a significant contribution to the reduction of the mountains of textile waste. Texperium collaborated with a group of Belgian and Dutch parties. The group jointly developed a towel with used textile consisting of recycled cotton. 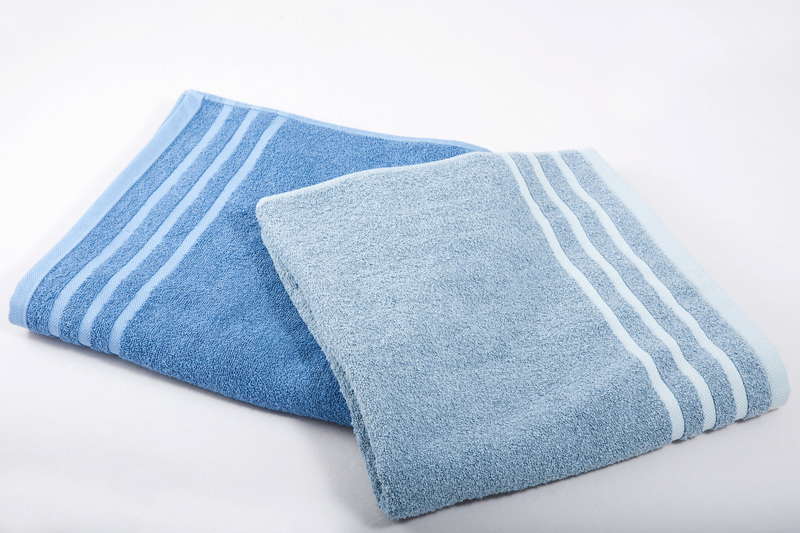 Originally the towels were made from viscose, but the company now uses Tencel that makes the towel even more durable. Texperium is constantly experimenting with the development of textiles using new types of recycled materials. They are currently working on the development of curtain fabrics made with post-consumer materials like workwear, bed and bathroom textiles and shoes. 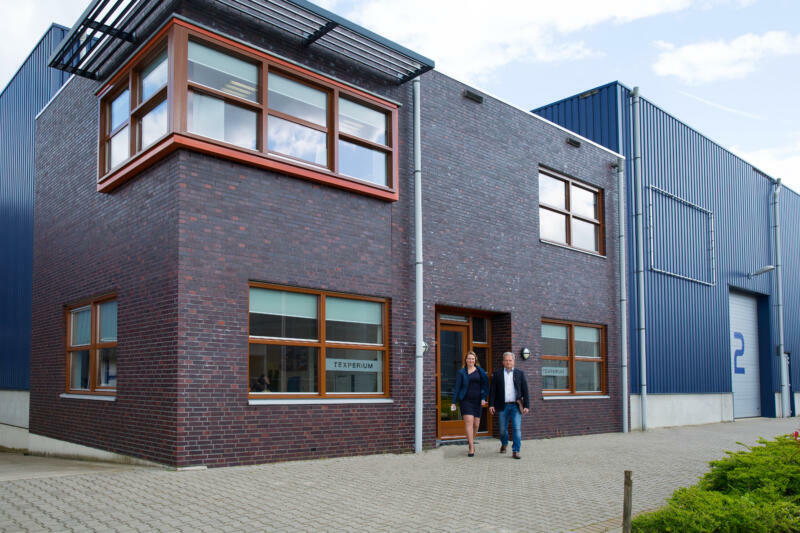 The Dutch company is working on biobased substitutes for synthetic components, replacing fiberglass with flax or hemp fibres. Only 1% of clothing is recycled in a circular manner. For textiles from other sectors this figure is just as low, especially compared with other types of raw materials such as paper, tin or plastic. Textiles seem to be mainly driven by price, this is the largest barrier. Texperium wants to stimulate cooperation and also wants to ensure that ecology is in balance with the economy. Therefore the company wants to collaborate with other companies who want to participate in these developments and who also have the ambition to take part in the circular economy movement.